UPDATE: Be sure to read our summary of the event! The new mobile app has been confirmed! It will be a Words With Friends/Scrabble-like game. @bonkish on Twitter (also known as Pet Simmer Julie) is tweeting a few updates. You can also view a short video posted by Julie. The Scorchio and Lupe costumes have been resurrected! They're working on creating a mobile Neopets site, aiming to launch this year. They will be returning to Comic Con next year for another similar event, this time with a bigger room to accomodate more fans! 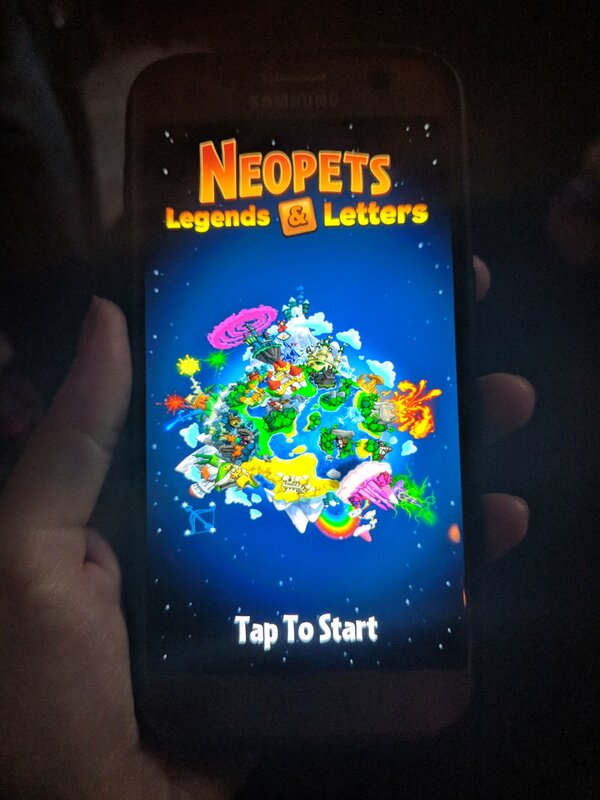 Stay tuned to Jellyneo, we'll have more details and information on the new app and Neopets' Comic Con presence as more folks send us their photos and write ups!